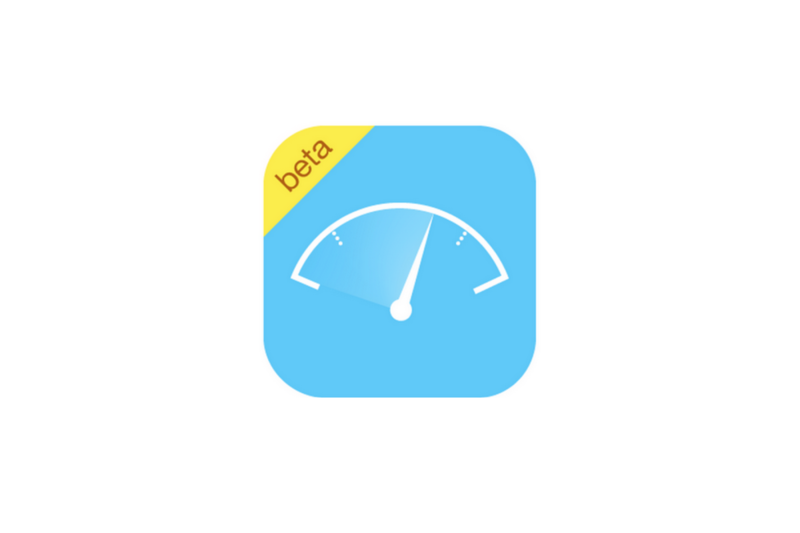 Apple’s new App Analytics beta offers a first deep look for app developers at statistics for how their software is performing on the App Store. 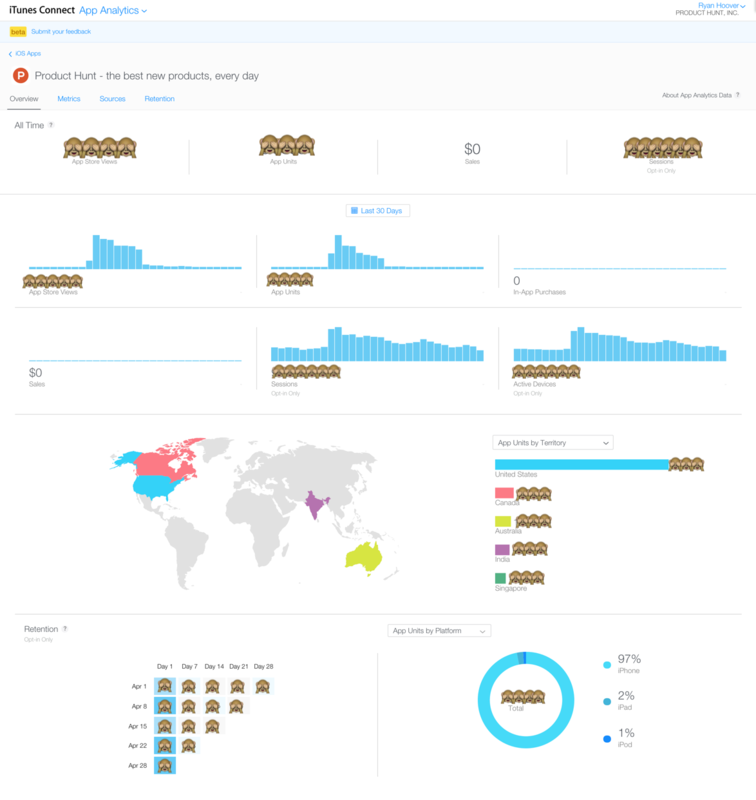 Product Hunt’s Ryan Hoover shared a screenshot of the tool, which shows detailed statistics such as location, device type, total in-app purchases and views by users on the store. App Analytics also provides information on daily sessions and user retention, however it requires users to opt-in using system settings before that information is available. Before this tool was announced developers had no visibility of App Store views or user retention and were required to rely on third-party services like App Annie to get insights into their performance. App Analytics is only available to developers that were invited to test the new service, however it’s expected to officially launch at WWDC in June.